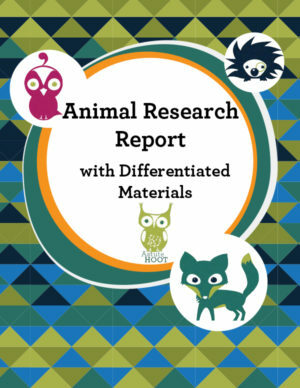 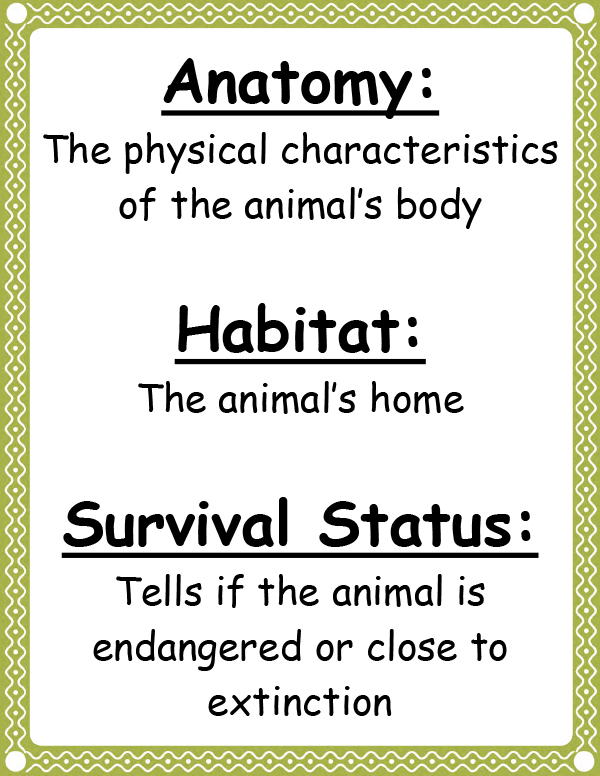 This complete Animal Research Report Unit contains differentiated materials that engage even the most reluctant students, while providing enrichment activities for your advanced students. 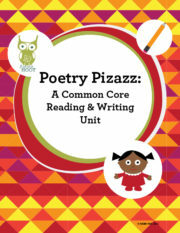 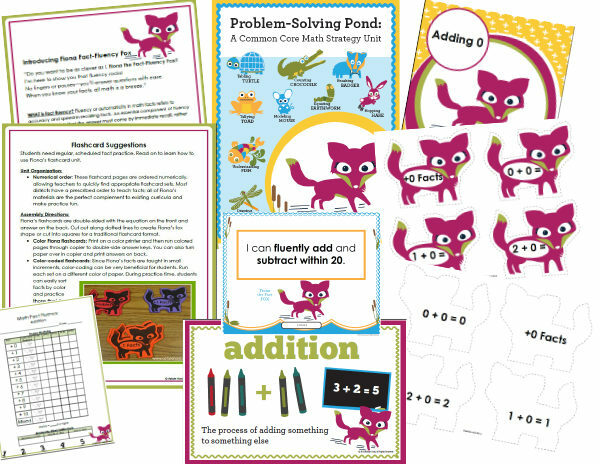 Best suited for students in grades 1-3. 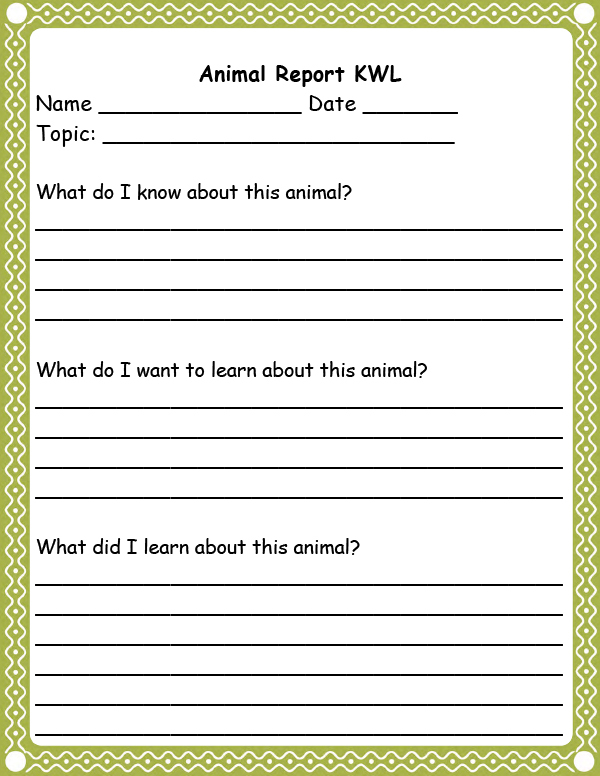 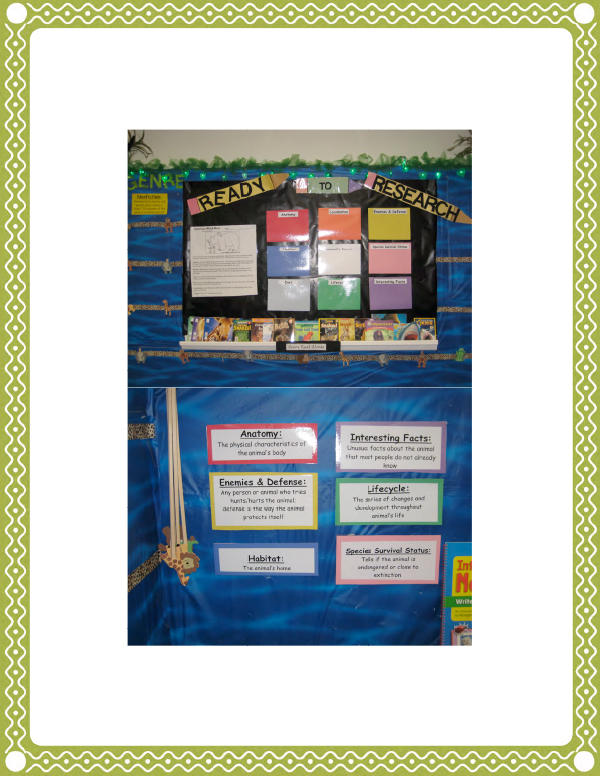 Tagged as 1st grade, 2nd Grade, 3rd grade, Animal Research, astute hoot, graphic organizers, Writing.